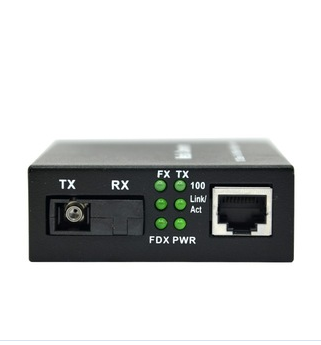 Ethernet To Fo Converter provide an easy and economical solution to upgrade a copper based network to fiber optic to extend the signal reach.Lc Media Converter Provide one Fiber Connector and one UTP connector.Ethernet To Fo Converter is Easy-to-view LED indicators provides status to easily monitor network activityInternal power supply. 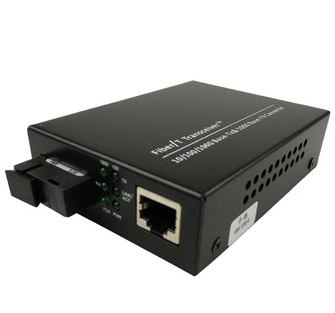 Foclink Supply Fiber Media Converter, PLC Splitter, SC Fast Connector, Fixed Optical Attenuator, Single Mode Fiber Patch Cord. 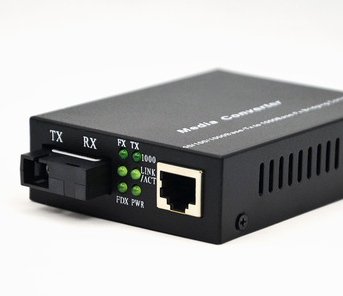 Looking for ideal Lc Media Converter Manufacturer & supplier ? We have a wide selection at great prices to help you get creative. All the Fiber To Copper are quality guaranteed. 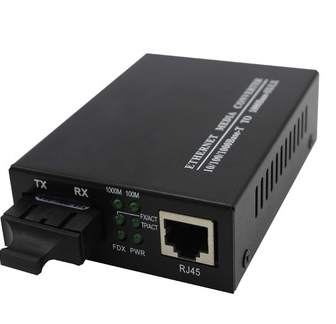 We are China Origin Factory of Ethernet To Fo Converter. If you have any question, please feel free to contact us.